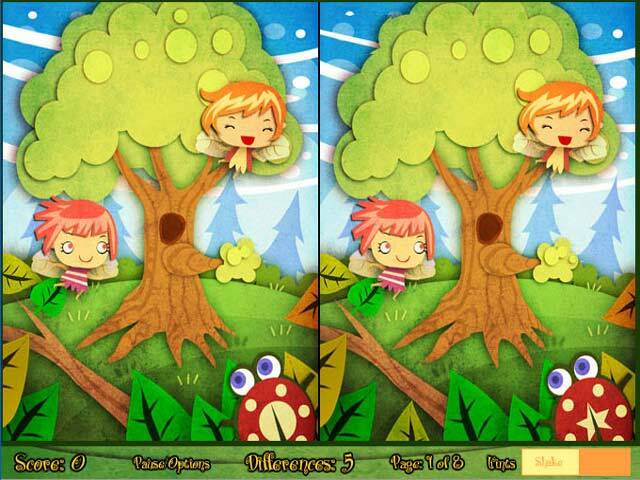 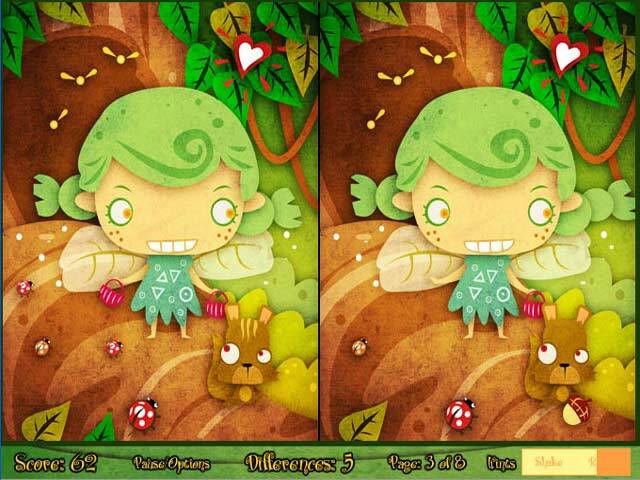 Find the differences in this clever and fun game. 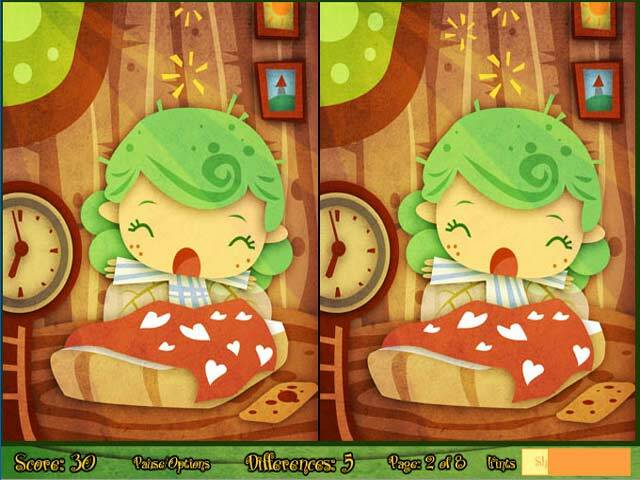 Learn about Iris Twinkle Toes and go on a fantastic adventure with her!Find the differences!Find the differences in this clever and fun game. 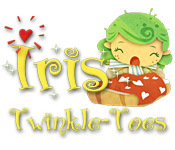 Learn about Iris Twinkle Toes and go on a fantastic adventure with her!